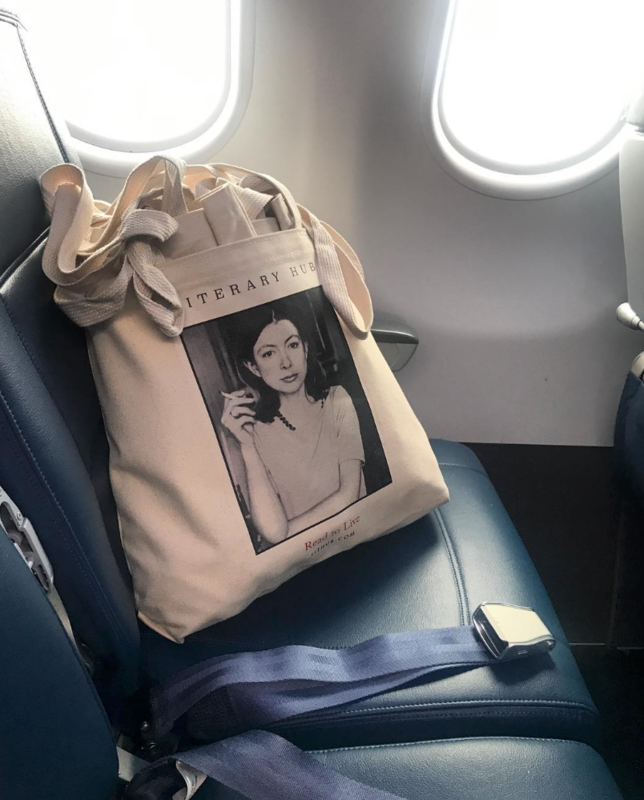 I manage to keep up to date with all the latest happenings about 50+ year old literary scandals and the gossip of said demi monde with a retinue of literary newsletters, including but not currently limited to: Lit Hub (oh how I covet their unpurchasable Joan Didion tote! ), The Paris Review, TLS, and NYRB (though i was very mad at them for publishing the article revealing the identity of Elena Ferrante! ).